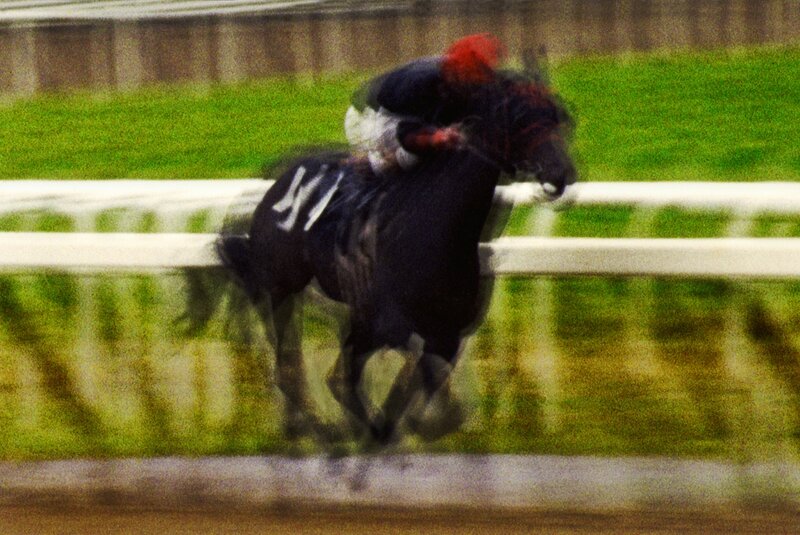 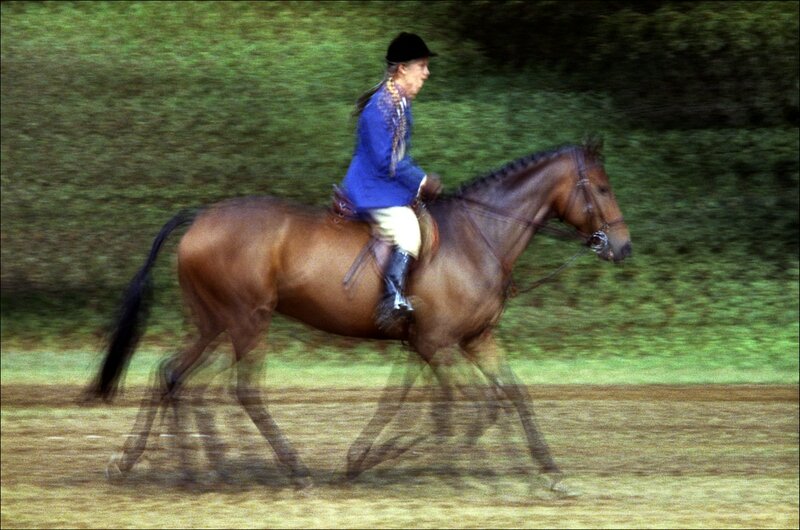 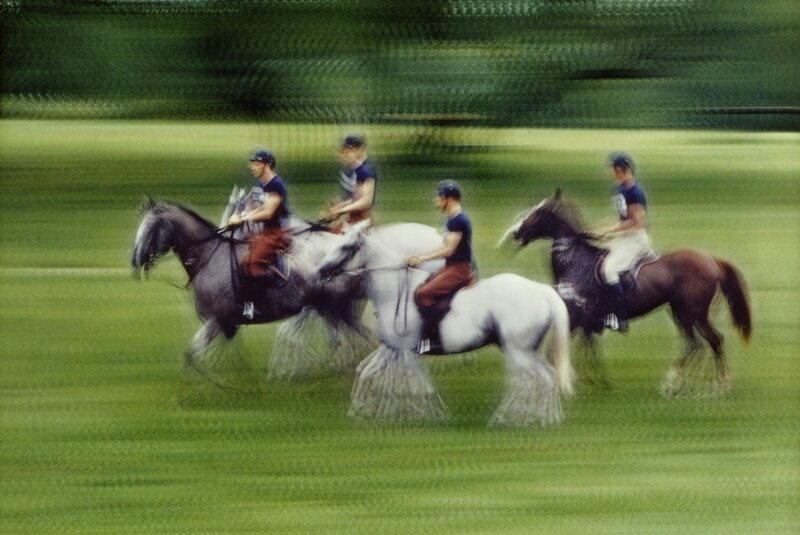 Leonian's interest in motion photography found a great outlet when photographing horses. 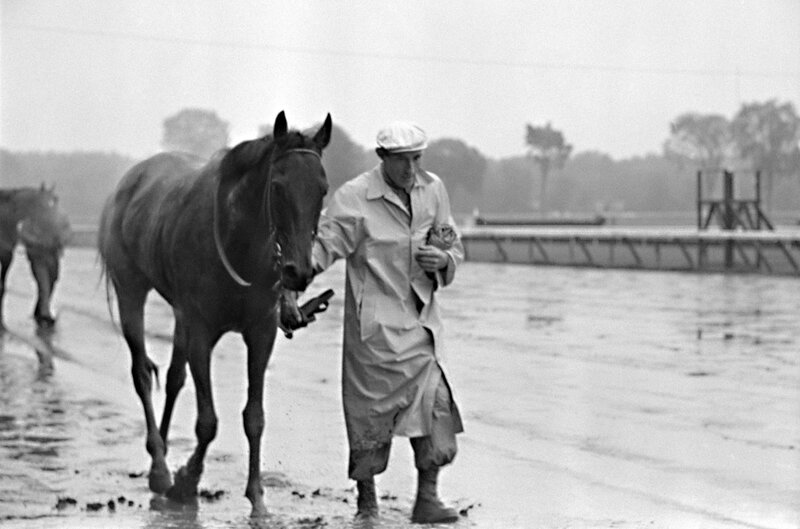 Several of his images of race horses were used by Aqueduct Racetrack and the Racing Association of America to promote horse racing. 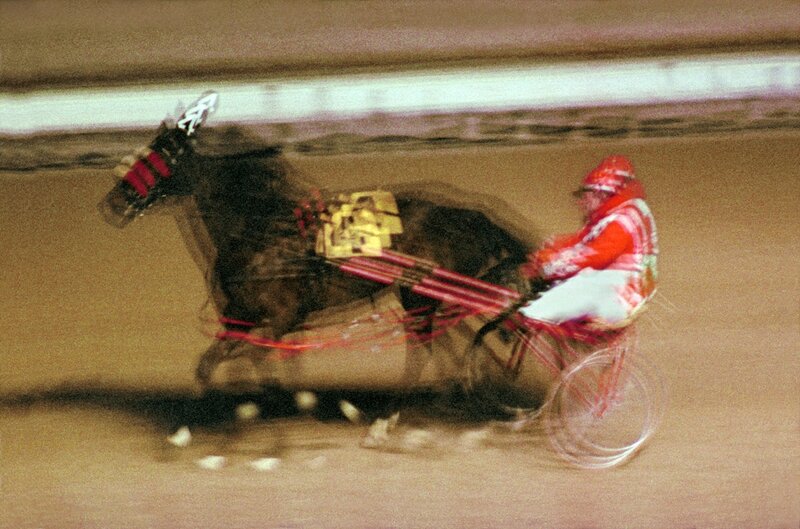 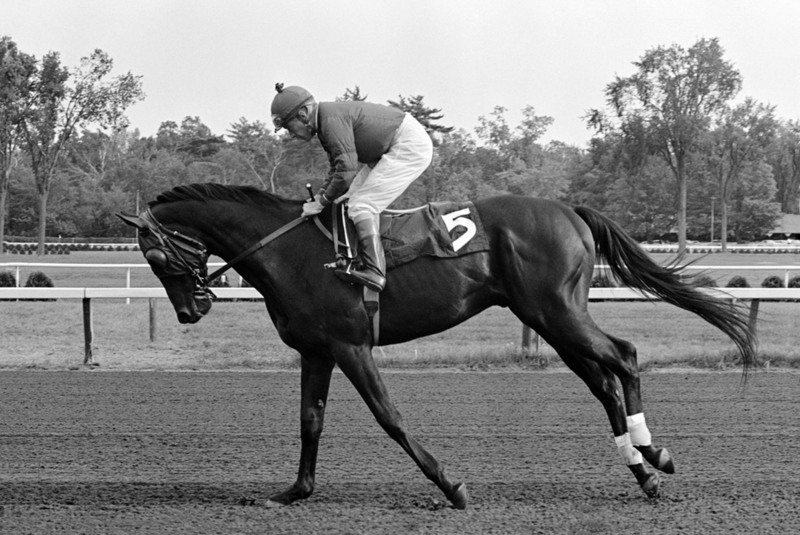 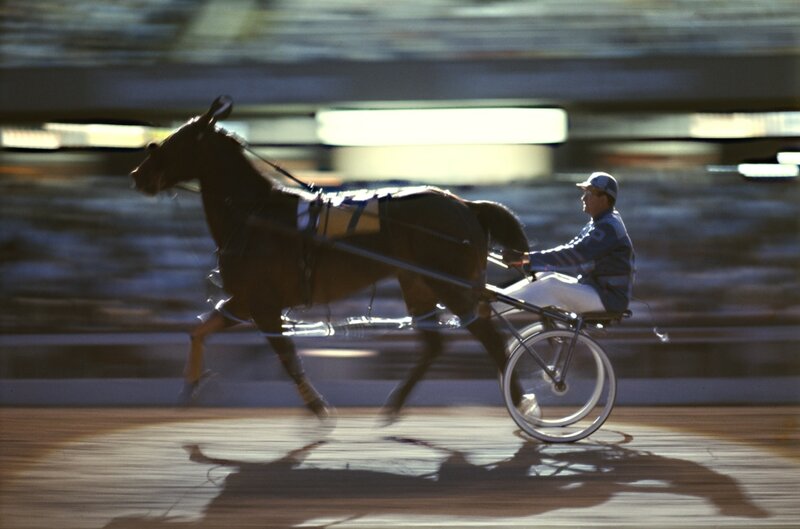 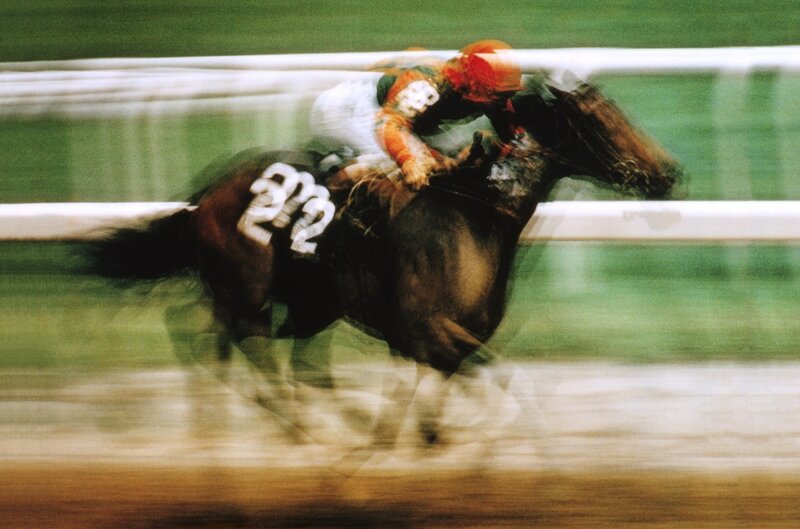 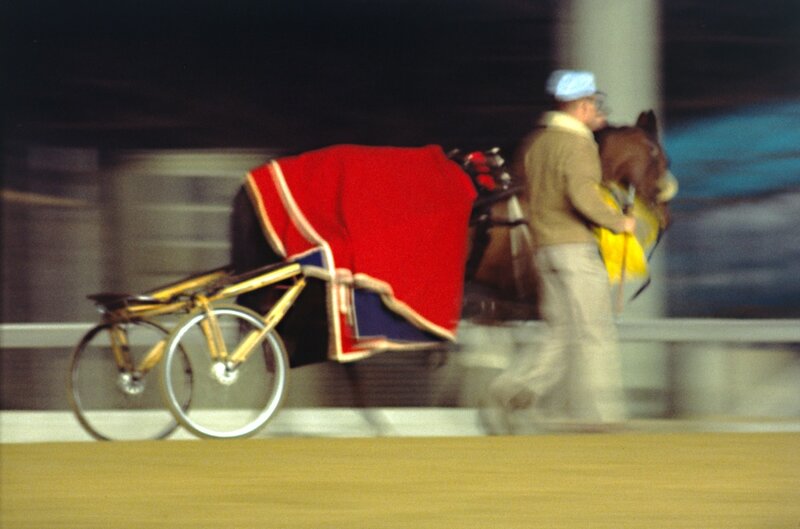 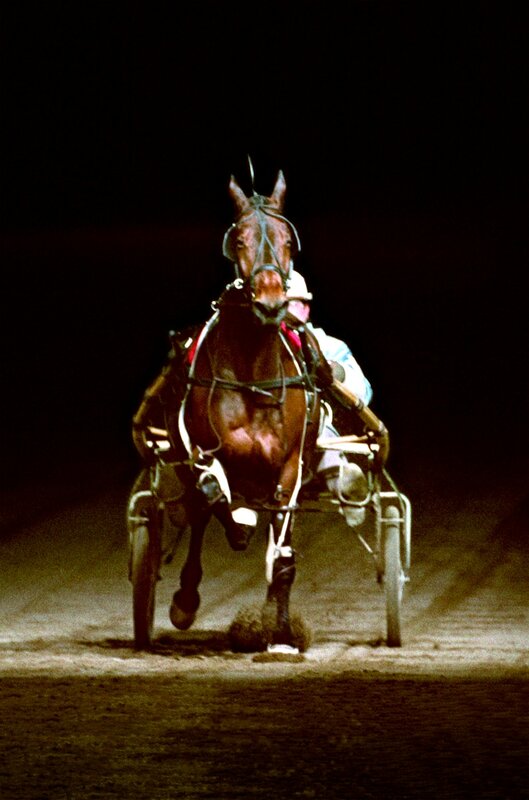 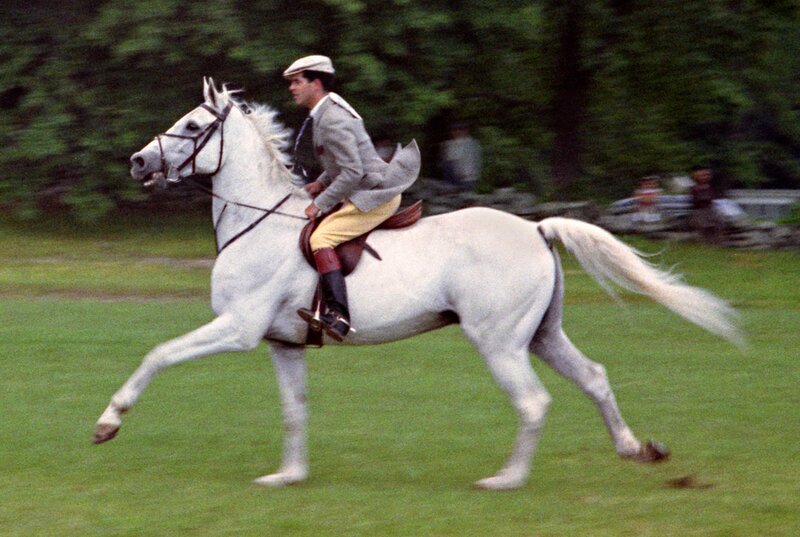 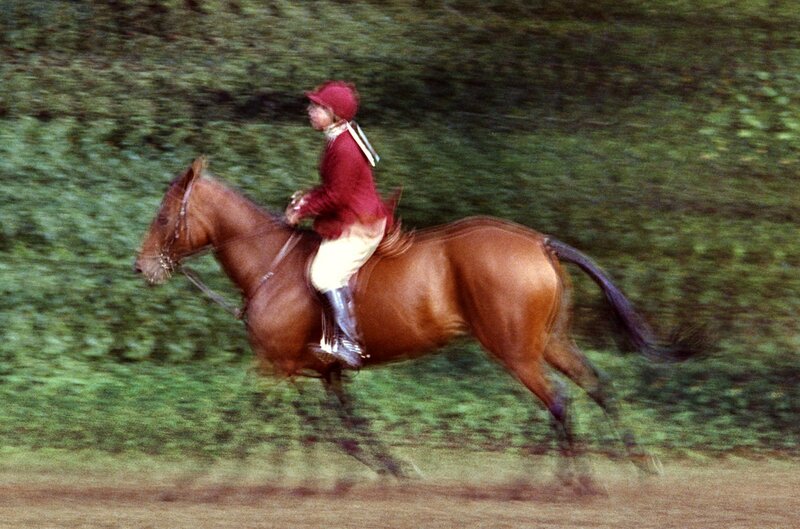 He also photographed at the Marlboro Cup Invitational and the Belmont Stakes, as well as harness racing at Roosevelt Raceway, horse shows at Fairfield, Ox Ridge, and Piping Rock, the Blind Brook polo team, and the USA Pentathlon for Sports Illustrated in 1968.